sound flawlessly for an adrenalin-pumping theater experience. of the best sounding amps available. * Future firmware update required. 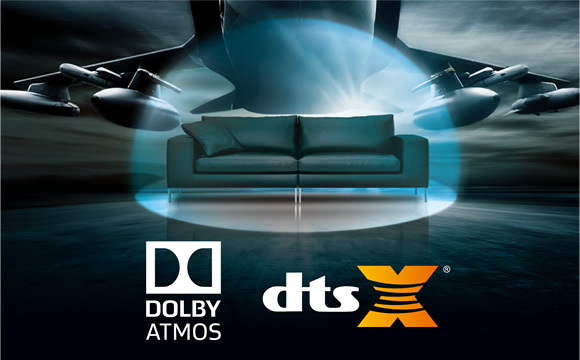 formats for playback in a Dolby Atmos-enabled environment. tablet, Mac® or Windows® laptop, or Chromebook™. app, and the local network. 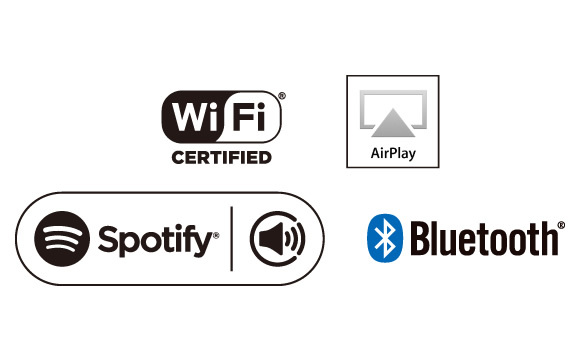 Bluetooth wireless technology also provides quick and simple wireless streaming from your choice of music application. 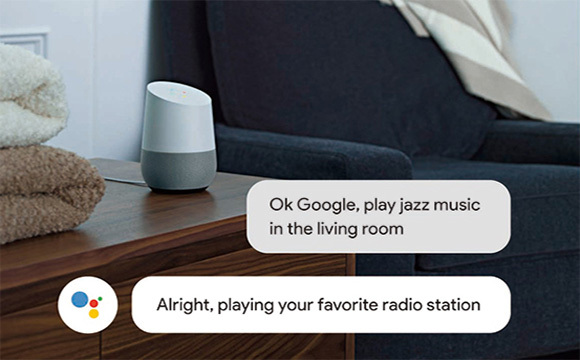 to vinyl records—on FireConnect™-compatible speakers in other rooms. 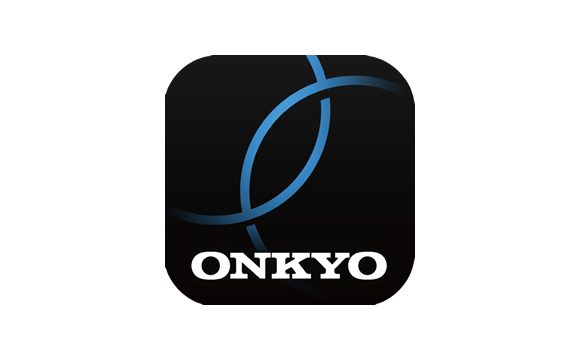 home are built into Onkyo Controller app for iOS and Android™. firmware update. Sampling rates of 44.1 kHz and 48 kHz are supported. Standard, 4K/60 Hz video playback; and HDCP 2.2 for premium content. 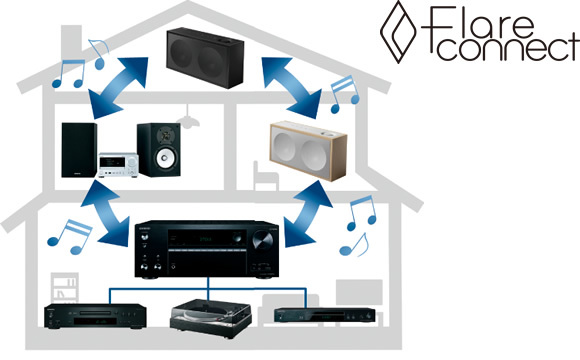 playback of high-quality stereo sources. interface makes control simple and enjoyable. separate hi-fi system. 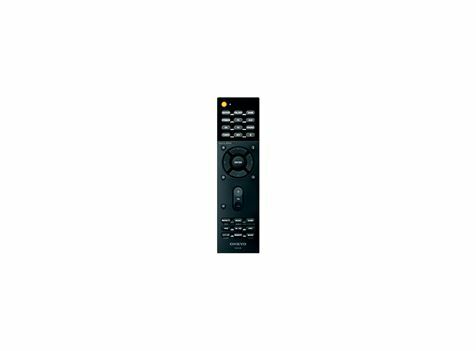 Manage playback using Onkyo Controller. 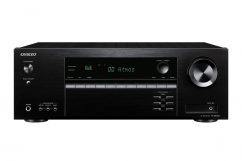 Wanting a new ONKYO Receiver or Amplifier ? 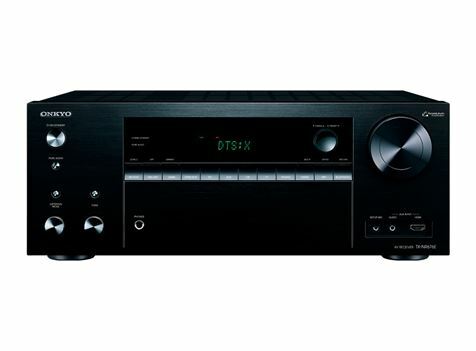 Visit us in store or order ONKYO Sound System's and components online. 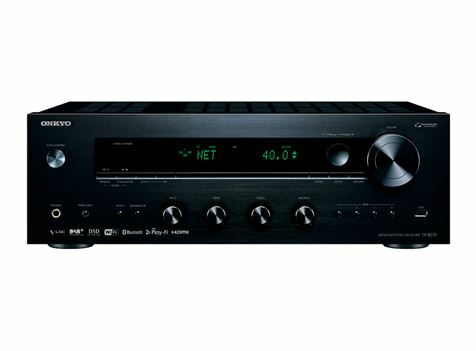 We have a large range of ONKYO Amps, ONKYO Receivers, ONKYO Speakers and other great stereo equipment available. 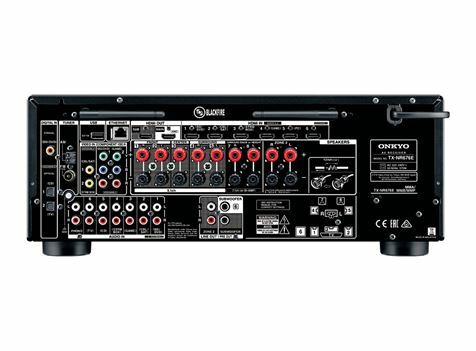 We offer free delivery across Australia.You can be confident that any of our ONKYO Amplifiers will provide high quality sound to your home cinema or any sound system you are running. All our products are 100% Australian delivered and come with Full Australian 3 Year Warranty. 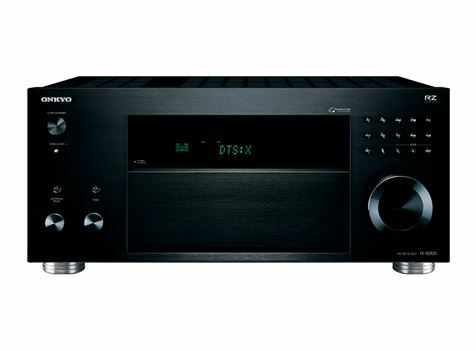 As the largest ONKYO Dealer in Australia and with 25 Years plus in the industry, RIO Sound and Vision can tailor your new ONKYO system quite easily and affordable. 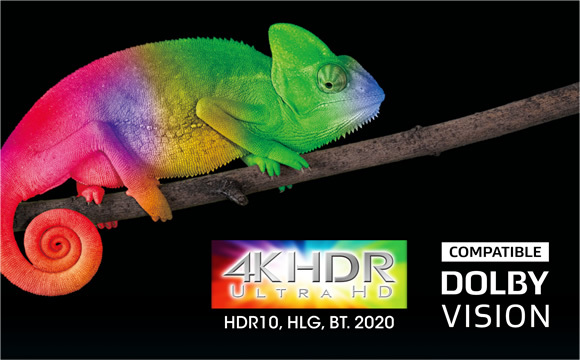 *1 HDMI Front Input does not support 4K/60p/4:4:4/24-bit video, HDR10, Dolby Vision, or BT.2020. *2 HDMI Sub Out does not support ARC or CEC. *3 Requires a future firmware update. *4 Availability of services may vary with region. Please confirm before purchase. Subscription may also be required. 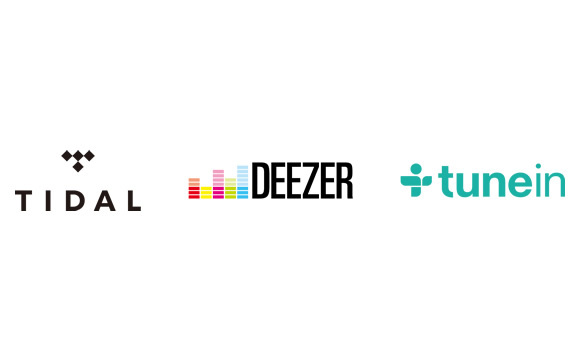 Pandora is available in Australia and New Zealand only. 44.1 kHz and 48 kHz are supported. *6 For iOS and Android™ devices. Please check App Store or Google Play™ for device and OS requirements. 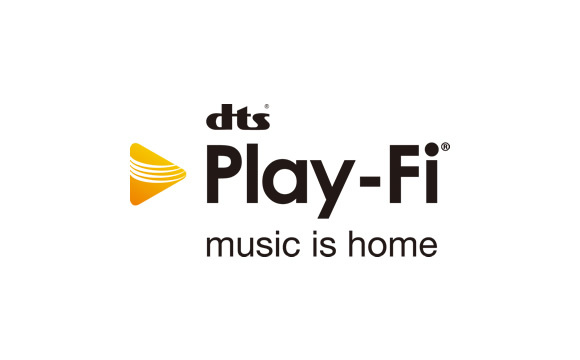 *7 DSD not supported over wireless LAN. *8 Dolby TrueHD playback via USB input only. *9 Sharing audio from external analog inputs depends on the model and is enabled with a future firmware update. *10 Audio via HDMI inputs excluded.